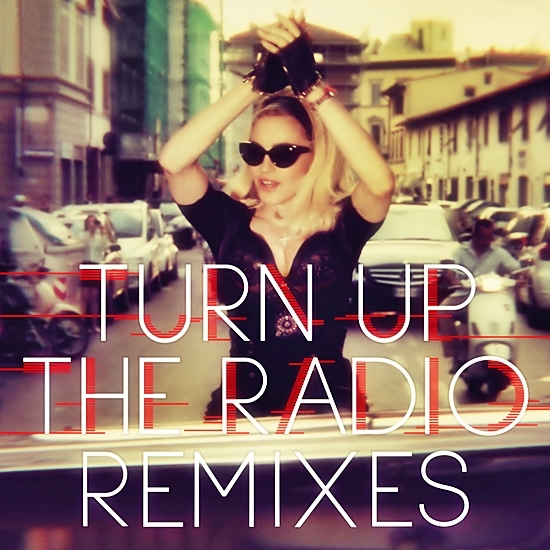 On August 30 2012, Turn Up The Radio jumped to the top position on the Billboard Hot Dance/Club Play Chart, earning Madonna a record-extending 43rd number-one single on the chart. Marking a sign of the times, the single and remixes were sold exclusively to digital retailers and were sadly not given a physical release on any format (aside from scarce promotional copies), in any country. This was the first time in Madonna’s career that an international commercial single was unavailable to record shops and collectors either through domestic distribution or as an import. We hope that Interscope realizes that there are many old-school Madonna fans who still enjoy collecting physical releases – and we’re willing to pay for them. So what will it be Interscope? Would you like to earn some extra bucks with the singles from Madonna’s next album, or are you going to leave collectors with padded pockets?